There's nothing more heart-wrenching for music fans than losing a beloved artist. Tragically, few icons were quite as beloved as the one that the world lost on Thursday. According to the "When Doves Cry" singer's publicist, Prince died in his home in Minnesota on Thursday, following a hospitalization for the flu just one week prior. Though new details are still emerging about exactly what caused Prince's death at 57, one thing is for certain: the world is feeling this loss in a tremendous way. Fans of Prince's music, including celebrities like Lorde, Katy Perry, and Zendaya, have taken to Twitter to mourn the loss of this great icon, but that's not the only way to celebrate Prince's life. Listening to Prince's music is perhaps the most honorable way to embrace this artist — and you might be wondering how best to listen to his music for free. However, listening to Prince's music for free is, ironically, the very thing Prince didn't want you to be able to do — and for a very important reason. On Thursday, The Daily Beast published an article titled "Why You Can't Listen To Prince's Music After His Death" that explained why. According to site, Prince's songs are not on Spotify, Apple Music, or even Vevo. 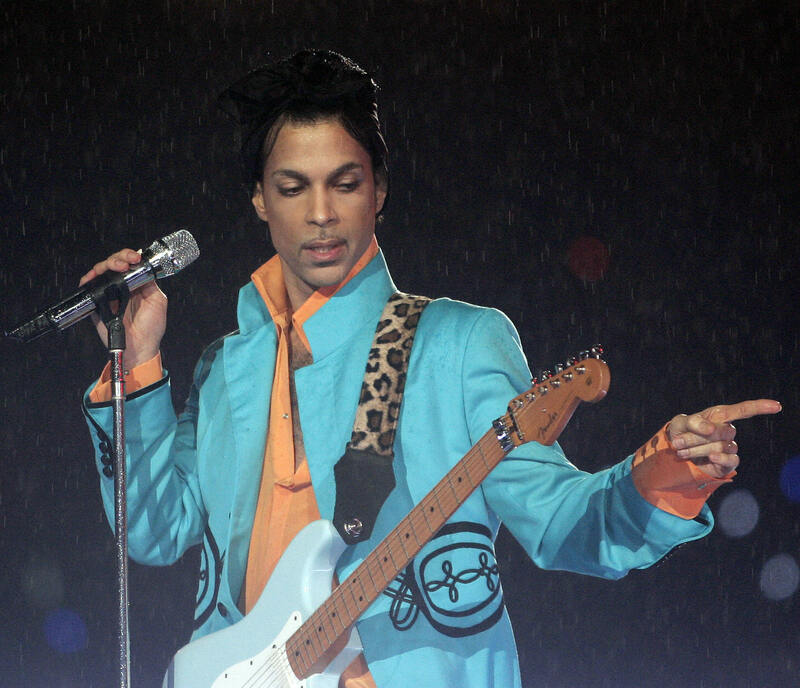 Prince removed his music from all streaming services with the exception of Tidal, a move that made a statement against what he believed were "exploitive" practices by the recording industry. If you don't have a Tidal subscription, streaming Prince's music is simply not possible — and that's exactly how this artist would have wanted it. That's not to say that you can't spend the day listening to Prince's music, even if you are strapped for cash. Several radio stations are playing Prince's hits in celebration of his legacy. You can listen to Prince tribute's on Minnesota’s public radio 89.3 The Current. or Austin’s 96.3 FM, if you happen to be in the zone for either station. If you're not, you can turn on your TV to watch the icon in action instead: according to CNN, MTV cut to a Prince music video marathon following the news of Prince's untimely death. It's not clear how long the marathon will last, so if you're in front of a TV, change that channel ASAP. Ultimately, Prince's legacy will live on, but if you want to listen to his music in the future, it might be time that you paid up for some of Prince's tracks. I mean, you can't say it's not worth it.